We have 4 delightful self-catering holiday apartments with sea views and a detached self-catering cottage in the grounds. All sleep up to 2 people except Beachglass Apartment which sleeps up to 3 people. There is Private Parking and free WiFi. Prices from £250 per week for 2 people. 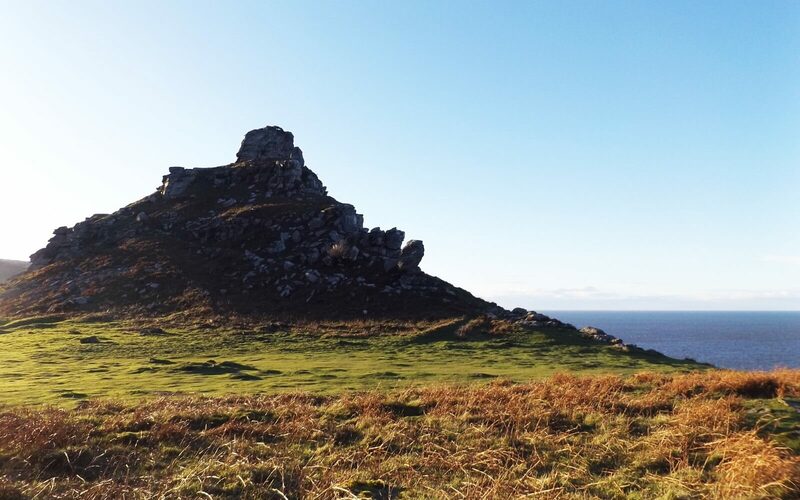 We are within walking distance of multiple must-see places such as the Cliff Railway, the Valley of Rocks, the South West Coast Path and more! If you would like to know more about our apartments or Fern Cottage then please contact us. "Lovely views of the hills and sea. I would highly recommend to anyone hoping to stay in Lynton." "Cosy cottage with everything we needed. Beautifully decorated like something out of a magazine"
A delightful single storey detached cottage in the grounds of Lyn House and in the centre of the lovely village of Lynton in Exmoor National Park. 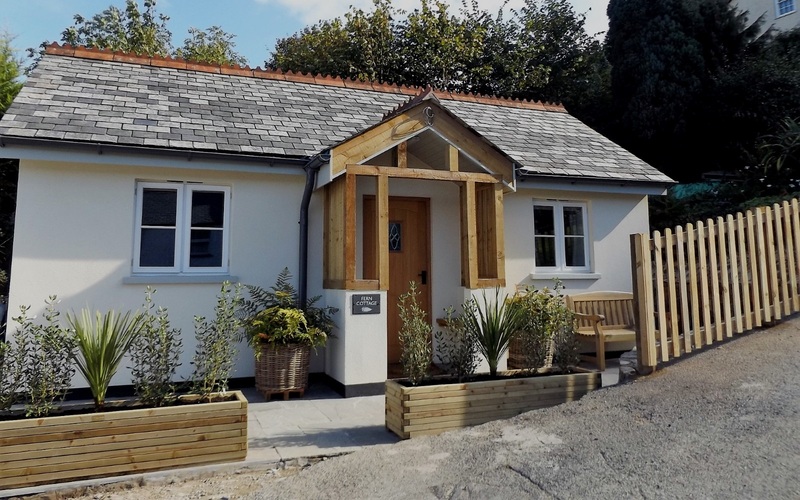 The property sleeps 2 people and has a double bedroom with a beautifully fitted en suite bathroom and a lovely kitchen/living room with double doors leading out onto its own private courtyard garden with seating. Fern Cottage also has its own private parking space next to the cottage and free WiFi. 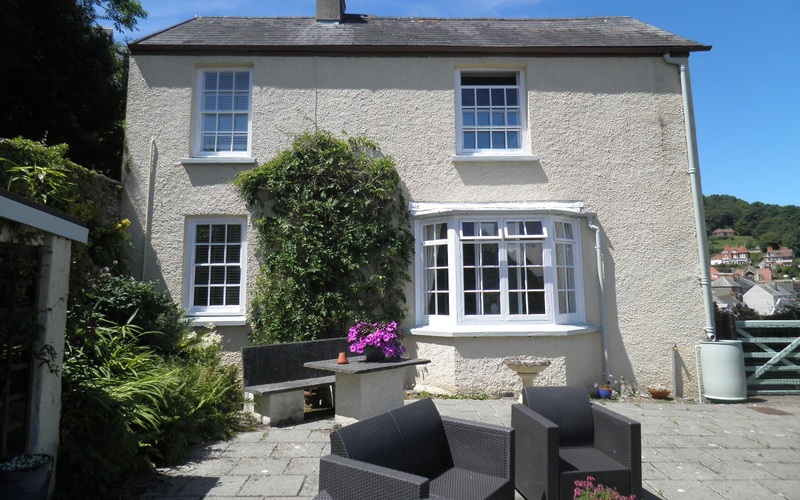 "The apartment has a lovely aspect overlooking the garden with sea and hill views beyond." 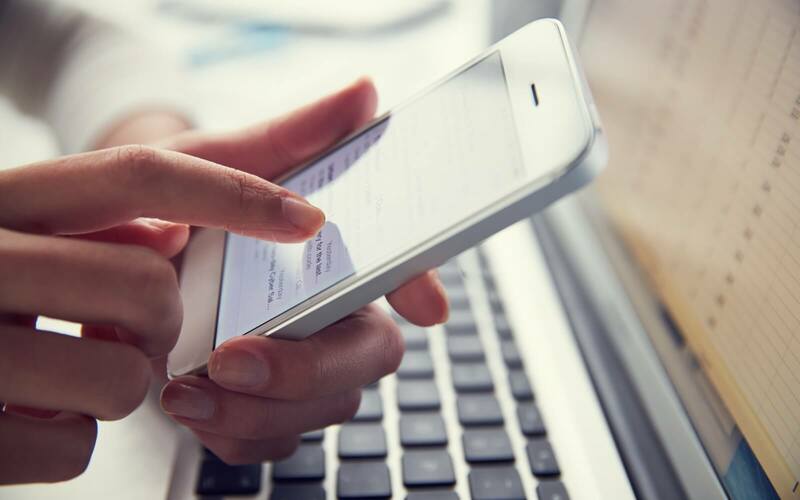 If you would like know what dates are available for each of our apartments or our cottage, or you wish to book your stay now then please click below. Prices start at £250 for two people per week or from £60 for two people per night (minimum 3 nights for short breaks). 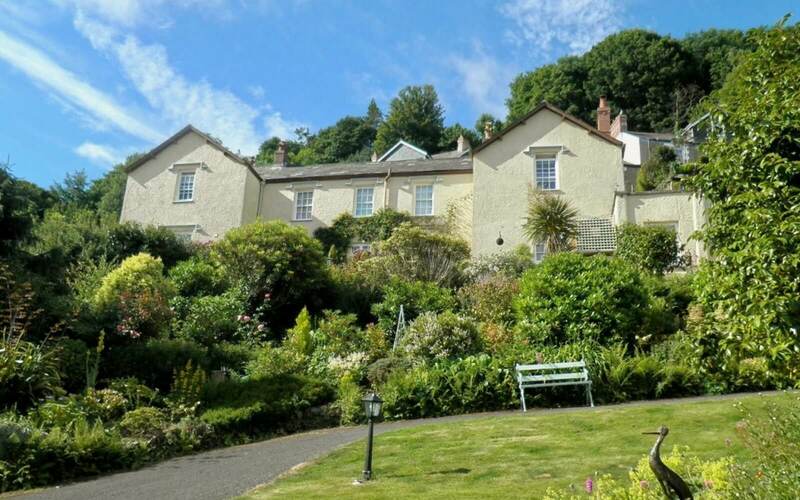 These superb holiday apartments are situated in the owners' fabulous Grade 2 listed property in a spectacular location in the centre of Lynton in beautiful North Devon and within Exmoor National Park. There are wonderful sea views from all four of the apartments and also free on-site parking with an allocated space for each apartment. Each of the delightful self-catering apartments are well equipped and have their own individual character. Lyn Holiday Apartments and Fern Cottage are in a great position to enjoy the beauty of Exmoor National Park and the spectacular Valley of Rocks, the South West Coastal Path, delightful Watersmeet and the picturesque harbour of Lynmouth which is linked to Lynton by the world famous water powered Lynton and Lynmouth Cliff Railway all just a short stroll from the front door. Prices start at £250 for two people per week or from £60 for two people per night (minimum 3 nights for short breaks). Lyn Holiday Apartments and Fern Cottage are a great choice for a wonderful coast and country escape at any time of the year. 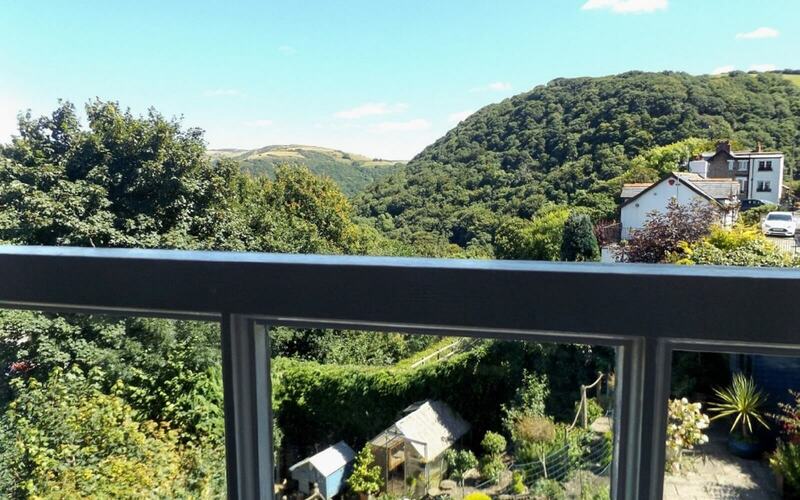 Lyn Holiday Apartments and Fern Cottage are located in the centre of Lynton in beautiful North Devon within Exmoor National Park. 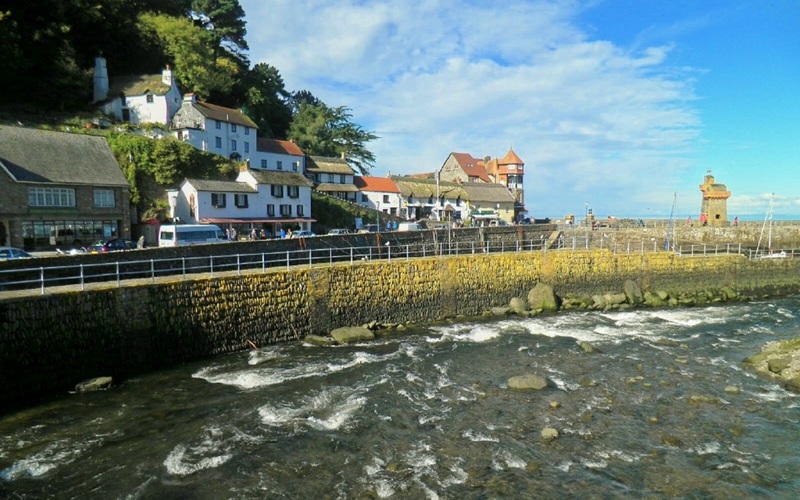 From your accommodation it is only a 5 minute walk to the amazing Cliff Railway which takes you down to the beautiful harbour of Lynmouth with its pretty streets and lovely tea rooms, pubs and restaurants. It is only a 15 minute walk to the stunning Valley of Rocks and the South West Coast Path is only a short walk away too for those exploring this stunning coastline of Exmoor and North Devon.